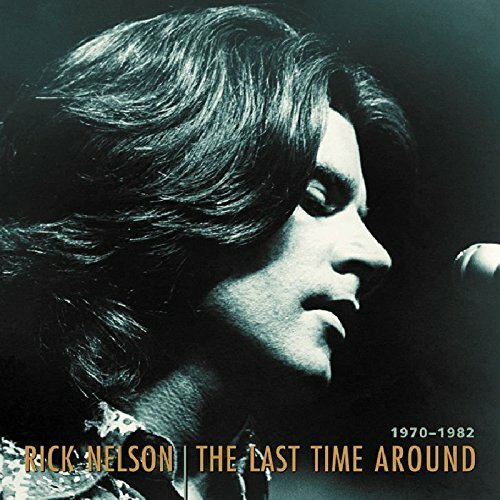 The Last Time Around: 1970-1982 by Nelson, Ricky at WA Tunes. MPN: BCD16682. Hurry! Limited time offer. Offer valid only while supplies last. The final installment in Bear Family's documentation of Rick Nelson's recording career includes all of his late career recordings from 1970-1982. The final installment in Bear Family's documentation of Rick Nelson's recording career includes all of his late career recordings from 1970-1982. Many fans insist that his last years were his best! This set includes his last major hit, Garden Party, and it features the complete 1978 'Back To Vienna' sessions produced by Al Kooper. Most of the songs were previously unreleased! If you have any questions about this product by Nelson, Ricky, contact us by completing and submitting the form below. If you are looking for a specif part number, please include it with your message.